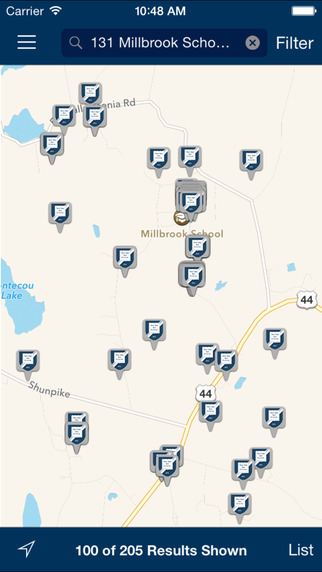 The official Millbrook School app. 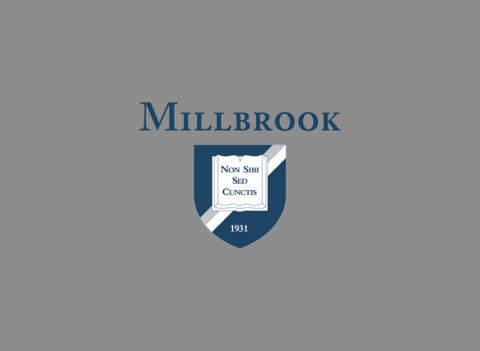 Securely network and connect with the Millbrook community around the world. 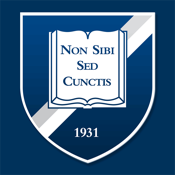 Includes a directory integrated with LinkedIn, maps, photos, and more! Powered by EverTrue.